The online collection includes writings by some of New York City’s most recognized leaders—including Geoffrey Canada and Ruth Messinger—leading journalists, like Tom Robbins, Errol Louis, Alyssa Katz, Glenn Thrush and Michael Powell, and authors such as Tracie McMillan and Annia Ciezadlo. 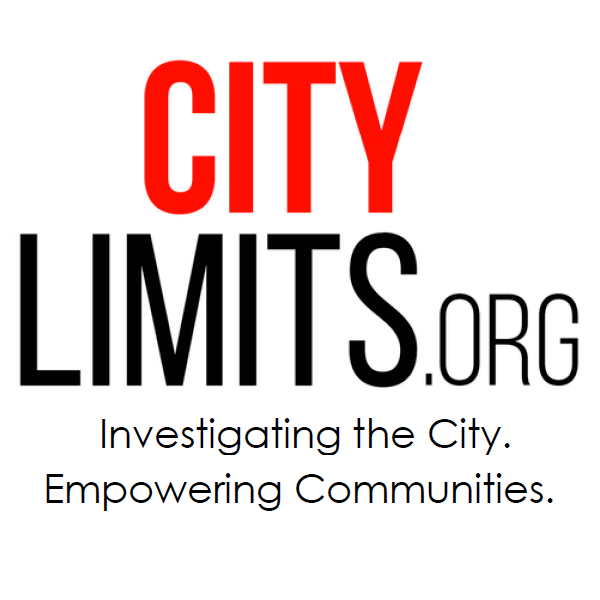 Founded in 1976 after New York City’s fiscal crisis, City Limits has published more than 6,000 pages of investigative journalism, illustrations, and perspectives on urban policy and critical issues. With a grant from the New York Community Trust, this extensive archive is now digital (and fully accessible for free) online. The online collection includes writings by some of New York City’s most recognized leaders—including Geoffrey Canada and Ruth Messinger—leading journalists, like Tom Robbins, Errol Lewis, Alyssa Katz, Glenn Thrush and Michael Powell, and authors such as Tracie McMillan and Annia Ciezadlo. City Limits anticipates annually that 100,000 people will visit its archive, but millions more will have access through syndication to library databases and information sources across the globe. An orthopedic surgeon tosses pizza dough. An engineer with a doctorate drives for Uber and Lyft. They are among thousands who arrived here with advanced educations but can only find low-skill work. This is not the first time Gov. Cuomo has proposed a licensing regime for student-loan servicing firms. This year, both the political context and the legal landscape have changed. The de Blasio administration is moving to consolidate and expand its birth-to-five education programs. Will it take this opportunity to address a yawning gap between what city teachers and their nonprofit counterparts make?